Winning is only the beginning! 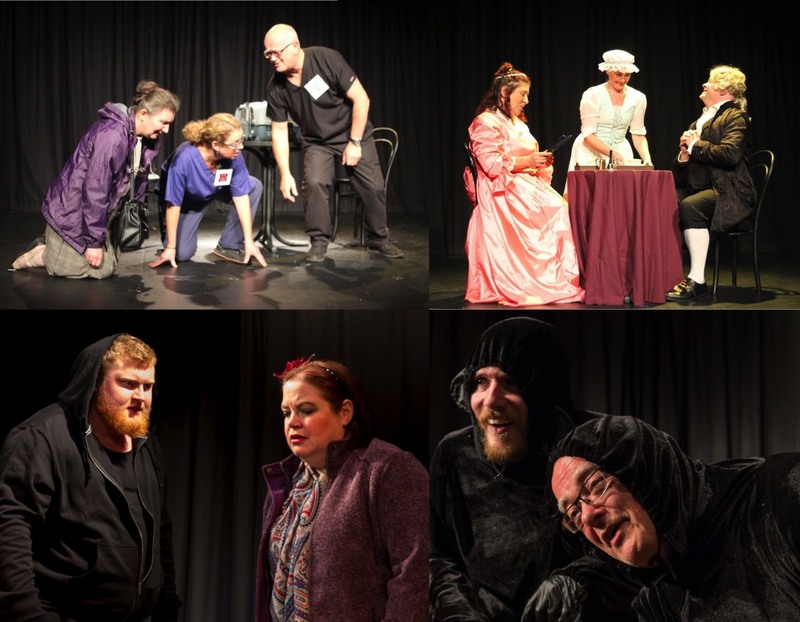 One of the leading international competitions for short (5-10 minute) plays, Pint-sized Plays is now in its eleventh year, and over 100 winners have seen their plays performed in the Tenby Arts Festival and at the Script Slam in September where the audience vote for the overall Best Script each year. On top of which, many of our writers have subsequently seen their plays performed in countless venues worldwide. 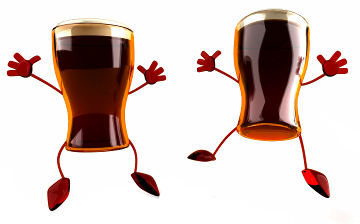 indeed, many of our writers have gone on to write longer successful pieces and cite Pint-sized Plays as a springboard to launching their playwriting careers. You can enter now - the closing date is May 31, 2019. Click here for the 2018 Script Slam Results! Click here for the 2018 Script Slam Gallery! 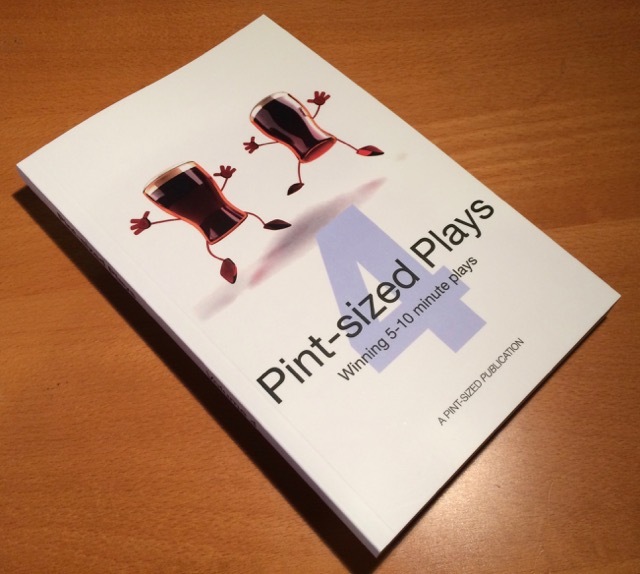 PINT-SIZED PLAYS SCRIPTS - Volume 4 out now! Each volume contains the scripts of around 20 winning plays and runners up from the first nine years of Pint-sized Plays. And, since publication of Volume 1, several plays have already been performed by other theatre companies. See the 'Publications' tab for further details and to make sure of your copies. 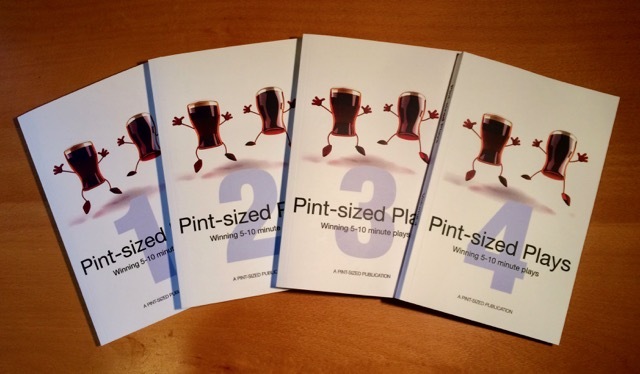 We're proud to say that the fourth volume of Pint-sized Plays scripts is now published. In it you'll find the winners and runners up from the last couple of years. Order yours now direct from us and save money!